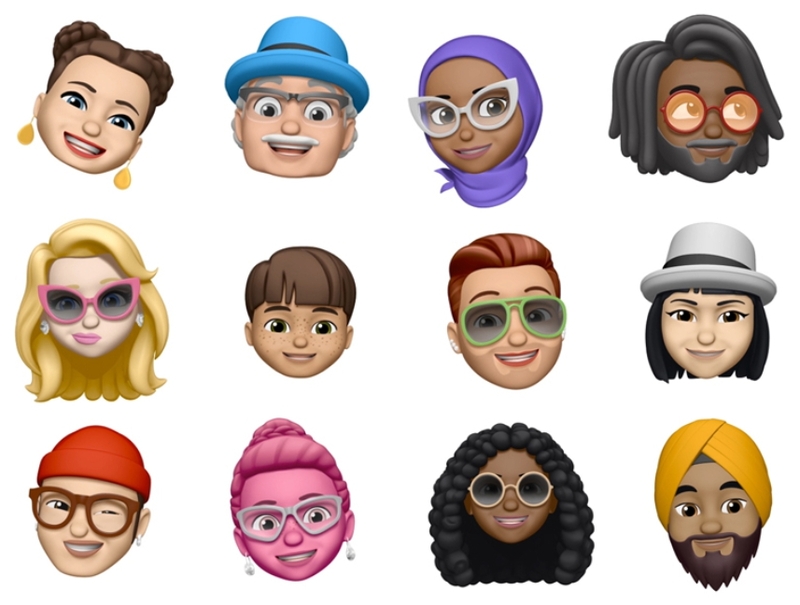 The biggest announcement of the WWDC 2018 is the release of the latest iOS update. 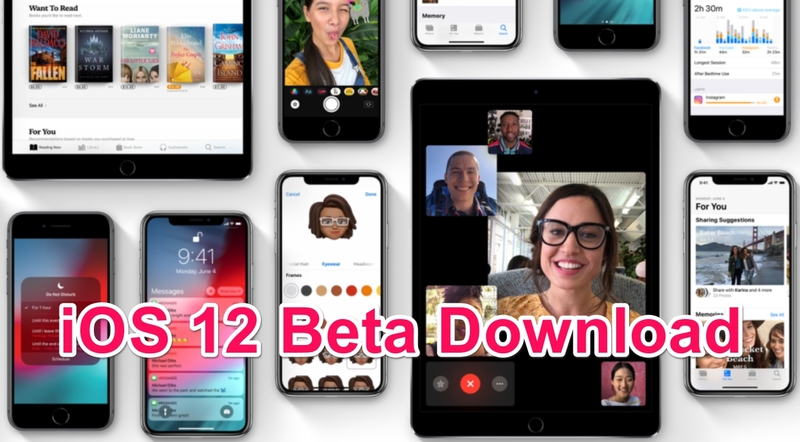 The “iOS 12”, We are lucky that the first iOS 12 Developer Beta 1 is now available for download and you can do it by simply downloading the iOS 12 beta ipsw on your iPhone, iPad or iPod Touch. The good thing here is that iOS 12 can be downloaded and installed on all devices that are currently running the iOS 11. So it means, its available for iPhone 5S till iPhone X. Similarly for the iPad and iPod Touch devices which runs on iOS 11 previously. The new iOS 12 is faster and smoother and more responsive. There is more emphasis on sharing AR Experience. There are more new Memojis and more fun filters for iPhone, iPad cameras. Here are more new features added in this update. 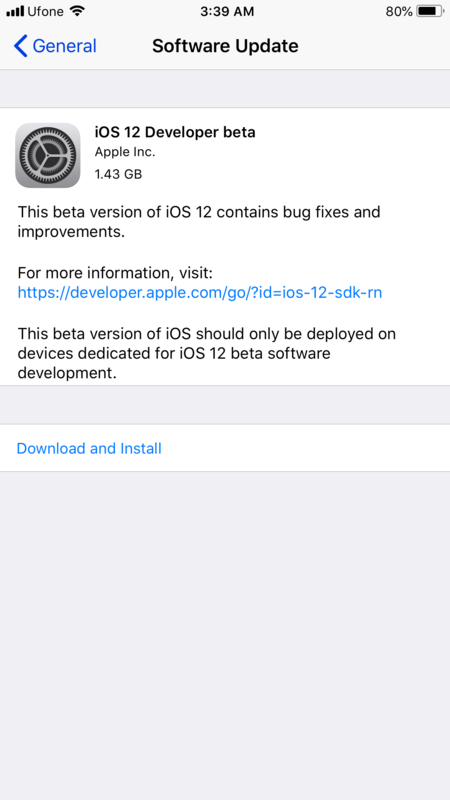 Here you can download the iOS 12 Beta 1 ipsw File using the direct link given below. The latest update can be downloaded on following devices. In this method you can download the iOS 12 Beta profile from the given link below and then install it on your iPhone. Download the iOS 12 Beta Profile from the given link below. Make sure to remove any previous Beta profiles added in the Settings > General > Profile. Use Safari Browser to download the Profile. Once downloaded Safari will make sure to automatically open the Profile Addition page. All you have to do is click on the Install Profile button. Your iPhone will now restart. Once restarted. Go to Settings > General > Software Update and you will see this image. The update I received is 1.43GB in size. Make sure that you have at least 50% or more battery. Download macOS Mojave Right now. Download macOS Mojave Stock Wallpaper.